Early retired teacher Kevin Archer tells us his story into the voice over business with BizVoxUK. Storytelling has been a central feature of Kevin’s career as an English teacher for over 30 years and more recently a focus for some of his broadcasting on local radio. We hear how personal circumstances led him to explore voiceover work and how from this developed his BizVoxUK enterprise offering innovative audio promotion on Twitter and audio profiling for business owners choosing to introduce themselves more creatively online. 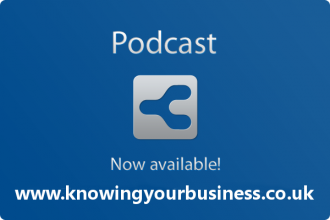 This is a little snippet taken from the interview that we’ve placed on the Knowing Your Business YouTube channel, Julie asks BizVoxUK owner Kevin Archer who is your Ideal Customer. The full interview with Kevin Archer from BizVoxUK. 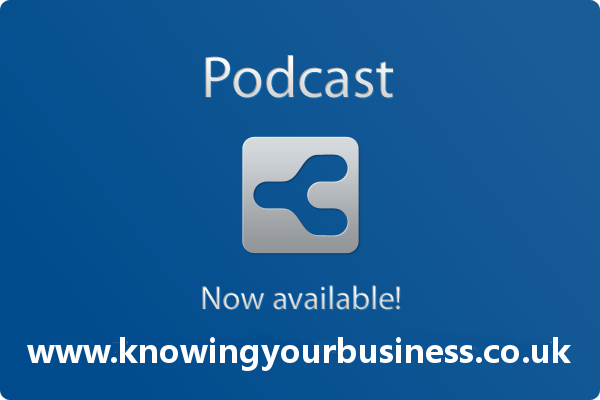 This is very insightful, and a must listen for all businesses. These include a couple of adverts for Knowing Your Business and our guest presenter Julie Cooper.